Off the record: LET'S DANCE! Oh yehhh... We are finally back with a new mix. 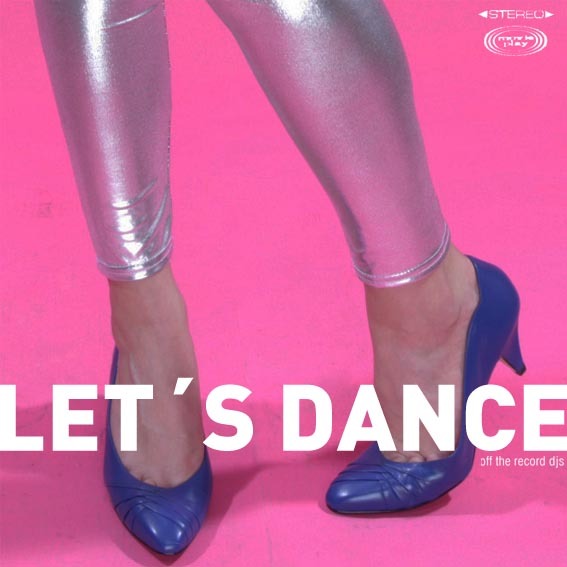 A 80's flavoured weird disco groove just for your entertainment. So Let's dance, have fun. Dj Caramelo and the Off the Record crew.